First, think about 3 things: dry vs. oily vs. “normal”, acne prone or not, and the climate you live in. The second one is easy – if you are acne prone make sure your moisturizers say “noncomedogenic” or are formulated for acne in an oil-free gel base. 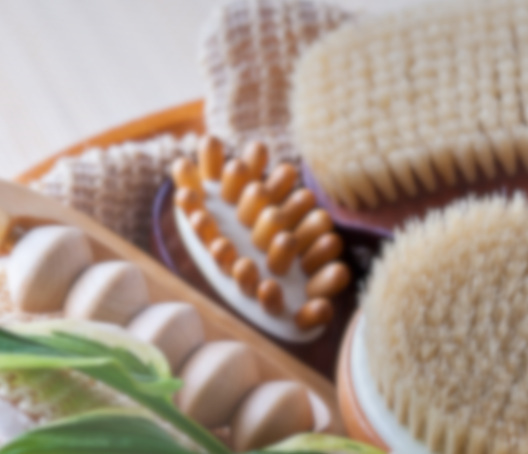 Pick your daily moisturizer to match your oil production. 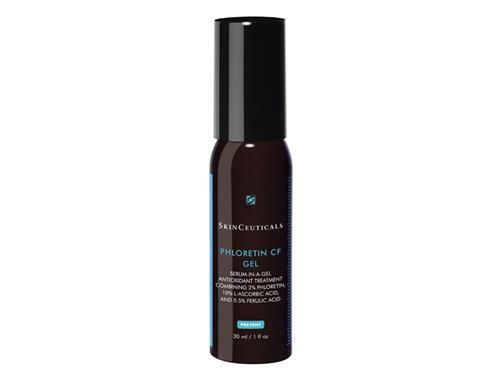 If you are very oily, use a hydrating gel (like the SkinCeuticals B5 Hydrating Gel). 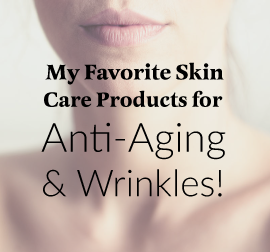 If you are normal, use a midweight (like the SkinCeuticals Daily Moisture), and if you are dry to very dry pick something very emollient (like the Vivite Replenish Hydrating Cream). 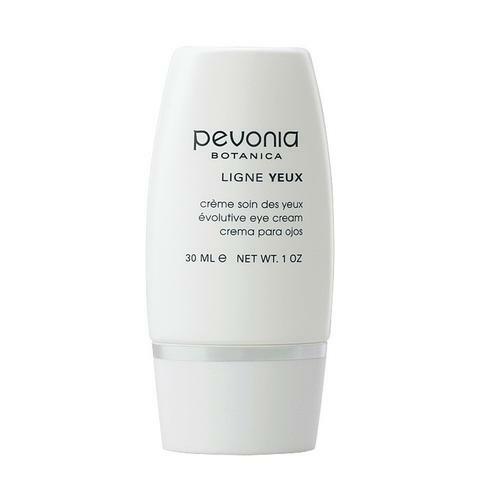 Then adjust your daily moisturizer for changes in climate or travel. For example, if you are dry normally and then travel to a very dry climate. You may need to layer moisturizers by putting the Hydrating B5 Gel under your Vivite Replenish Hydrating cream. If you are oily, switch to nothing or more drying cleanser (like the Glycolix Elite Cleanser) when you travel to a humid climate.